BARGAIN PRICE!! 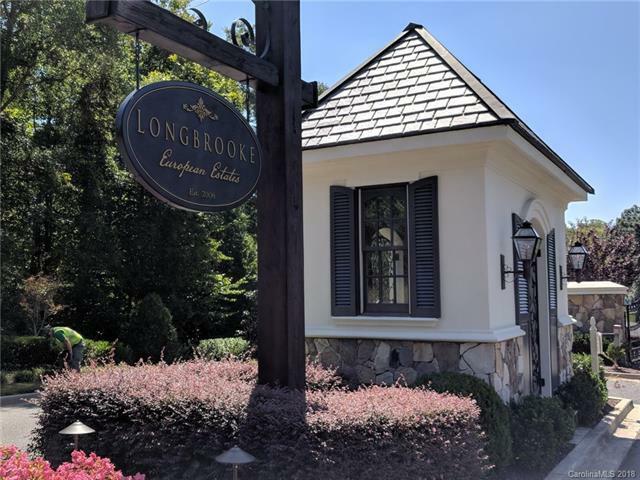 Longbrooke European Country Estates is a beautiful private gated community only a few miles south of Ballantyne. This upscale neighborhood enjoys lower SC taxes and highly rated schools. This property is wooded and one of the LARGEST LOTS in the neighborhood. It is ready for your dream custom home in this gorgeous gated community!